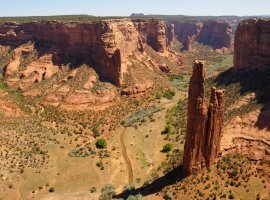 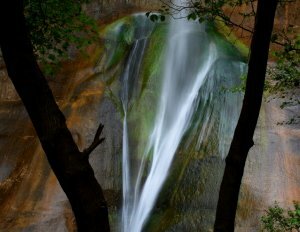 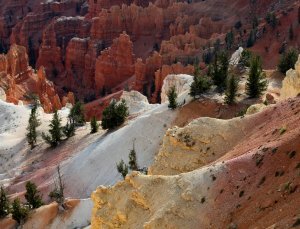 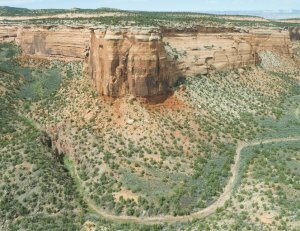 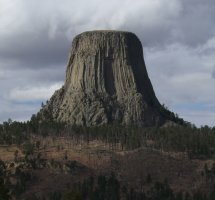 EmpoweringParks.com: National Monuments Across the U.S.
National Monuments Across the U.S.
Let us be your guide to discovering these natural wonders. 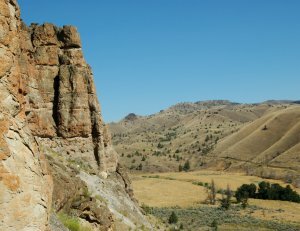 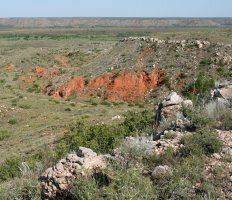 What you'll find here is an alphabetical listing of all our natural national monuments within the 50 states, with links to the official site of each national monument. 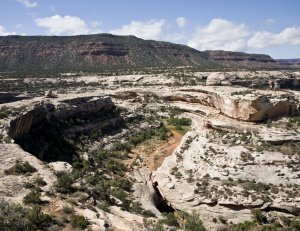 Six federal agencies (including the National Park Service, the Forestry Service, the Bureau of Land Management, and the Fish and Wildlife Service) manage the U.S. national monuments located 27 states, the District of Columbia, and U.S. territories.